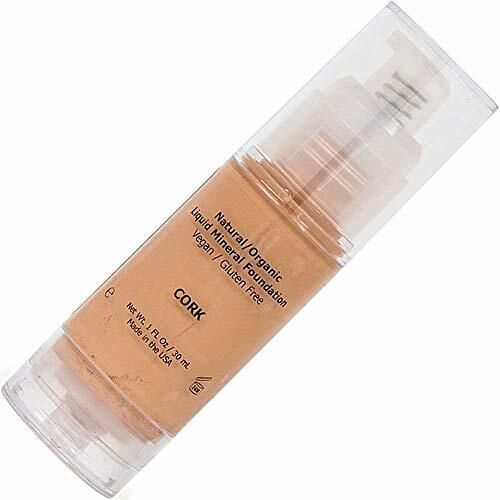 Dermablend Smooth Indulgence Redness Concealer, 0.33 Fl. Oz. I know, it's weird because it's green but it really works.